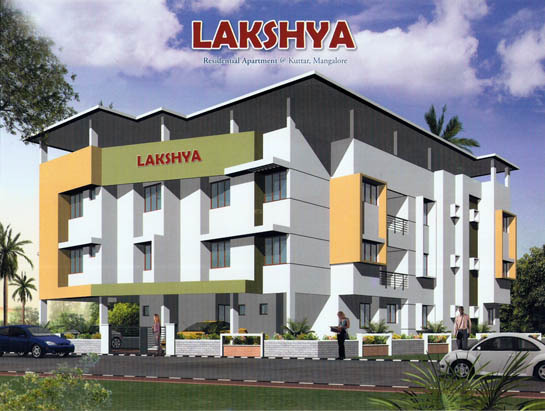 Seller > Flat / Apartment | Near Bondel Church, Mangalore. 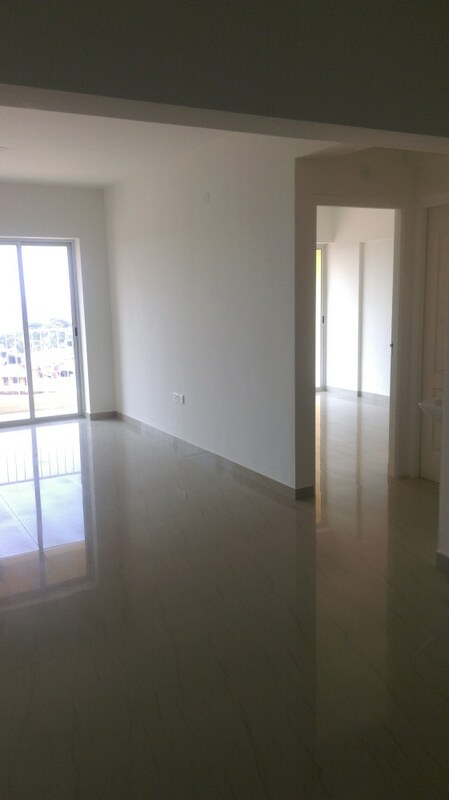 Fully Vastu Comliance, new apartment. Corner flat in 5th floor of 8 storey building. Price includes car parking, vat & service taxes. 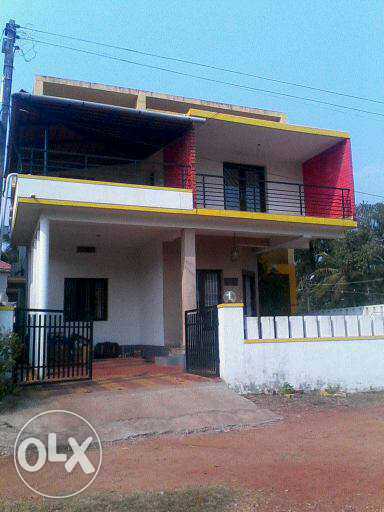 Seller > Bungalow / Villa | , Mangalore. 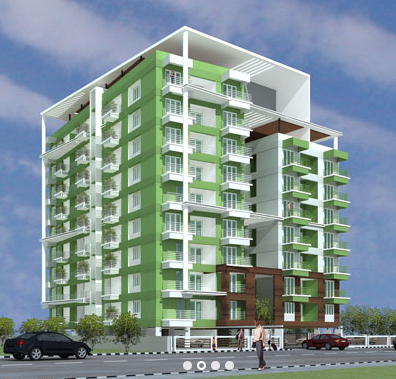 Seller > Flat / Apartment | Kuttar University road, Mangal. 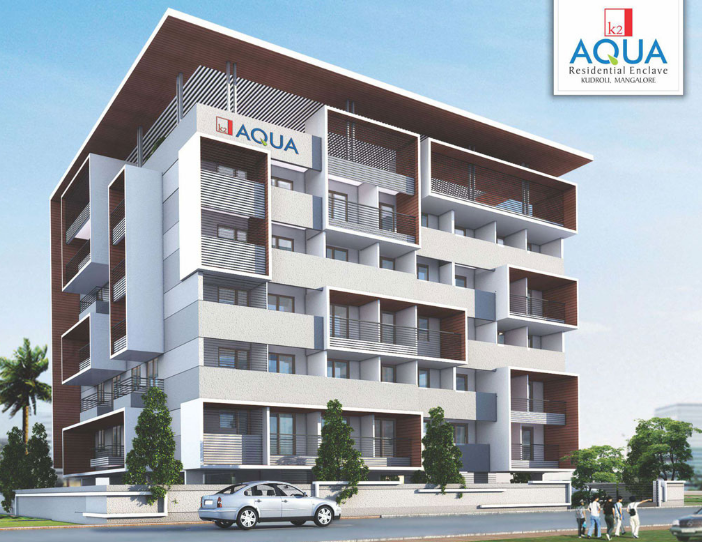 Seller > Flat / Apartment | Airport Road, Mangalore. 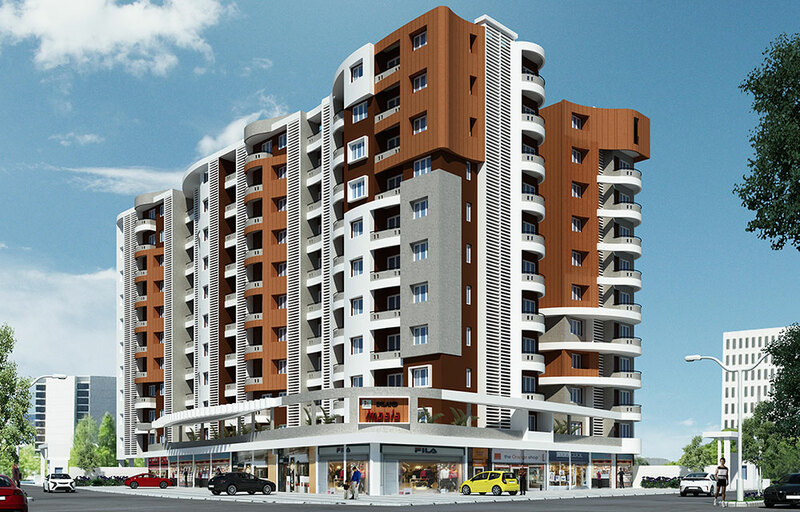 Seller > Flat / Apartment | Kadri Temple Road, Mangalore. 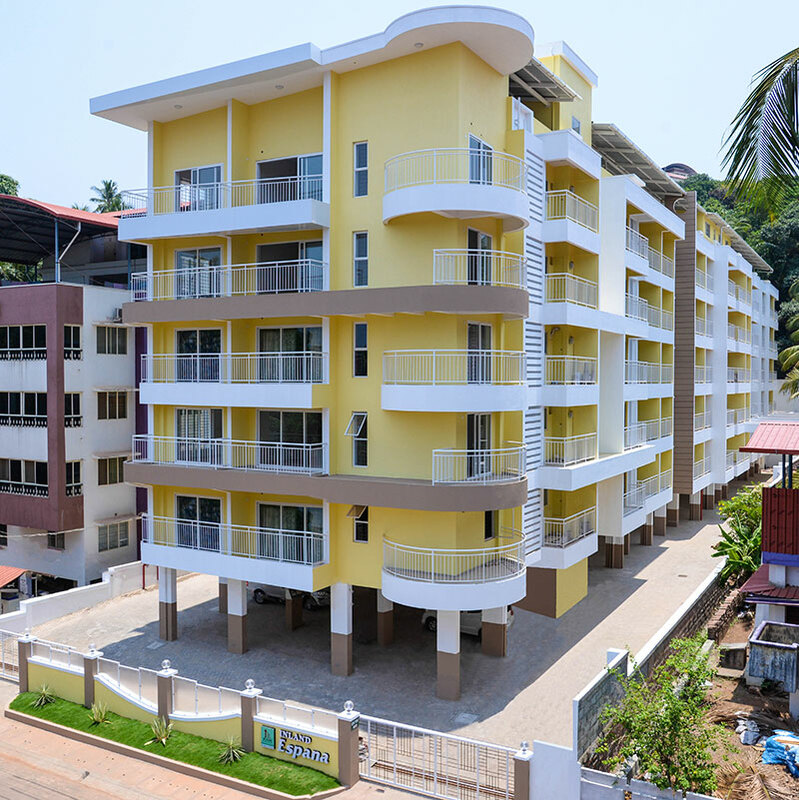 Seller > Flat / Apartment | Falnir, Mangalore. Walk into your home and experience a feeling of luxury, quality and workmanship. 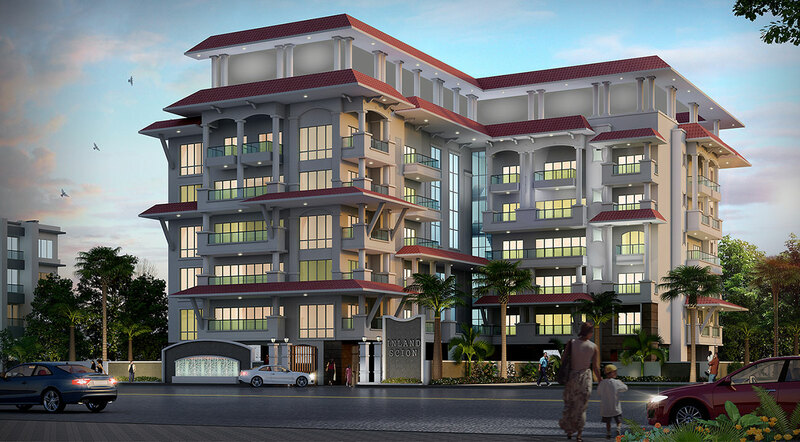 Undoubtedly the perfect home for you and your loved ones. Seller > Bungalow / Villa | Ullal, Mangalore. 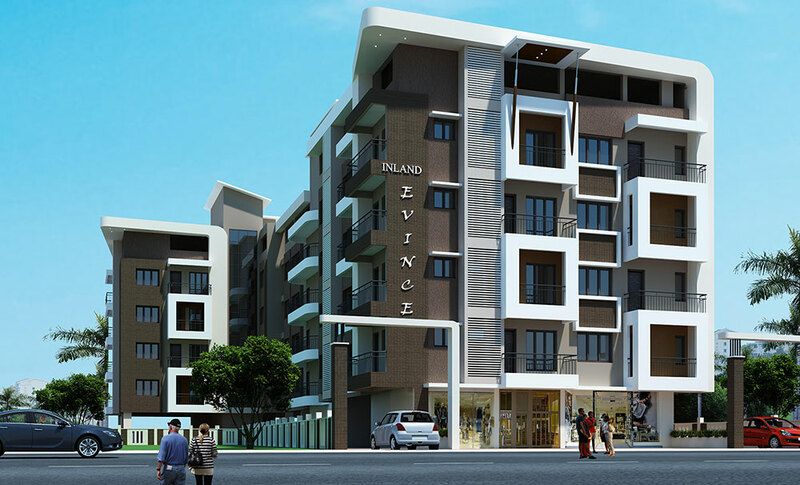 INLAND EVINCE, a stylish & modern apartment complex, is yet another value addition to the city of Mangalore. 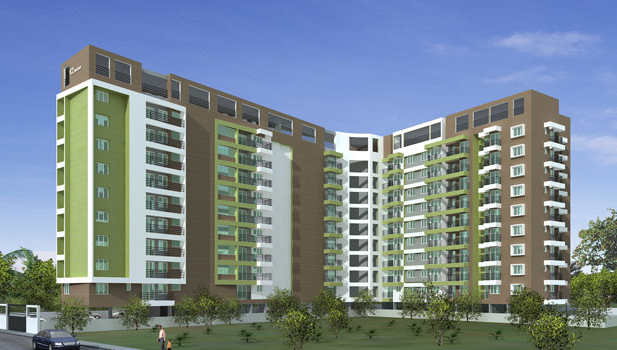 Situated in serene and idyllic surroundings of Kadri Temple Road, it has 28 well crafted and elegant apartments on four floors. 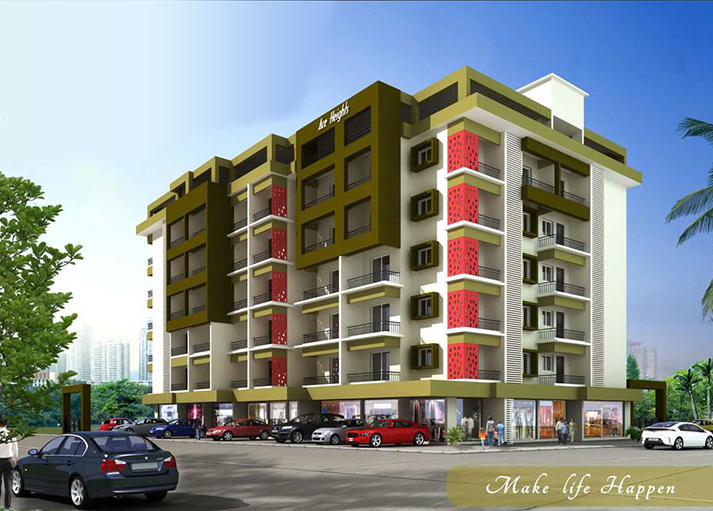 Its location in the heart of the city is guaranteed to change the quality of life for its residents.